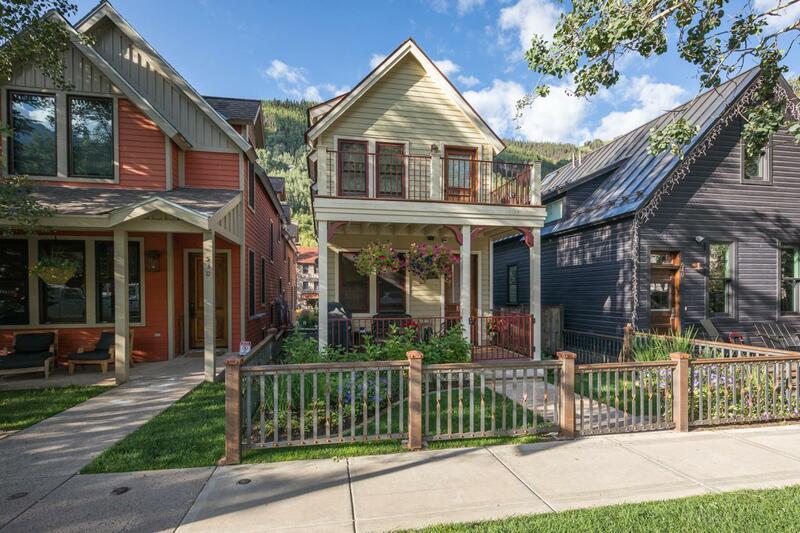 This charming Victorian style residence is perfectly located in the heart of Telluride. The home is comprised of six bedrooms, five bathrooms and can sleep up to 14 people. Downstairs features a comfortable living space perfect for entertaining or relaxing by the fireplace. Four large decks expand the indoor living space outdoors. 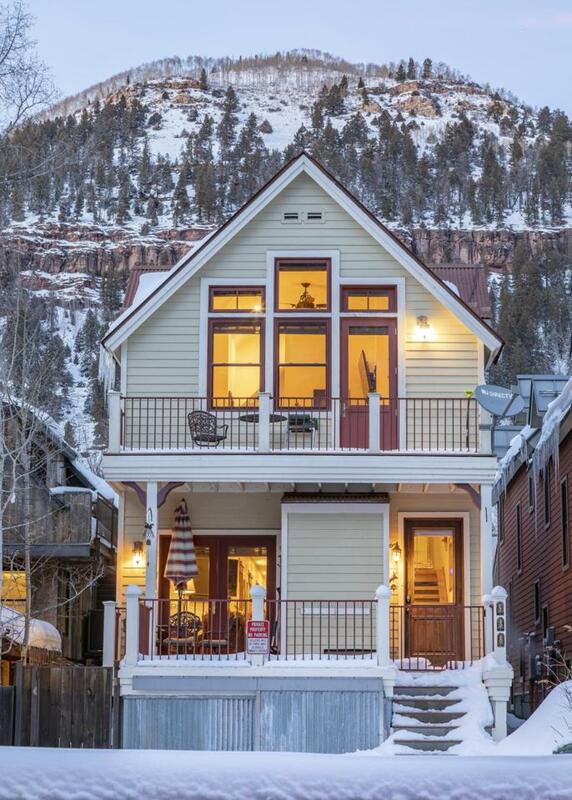 Both north and south facing, the home features excellent solar exposure and views. 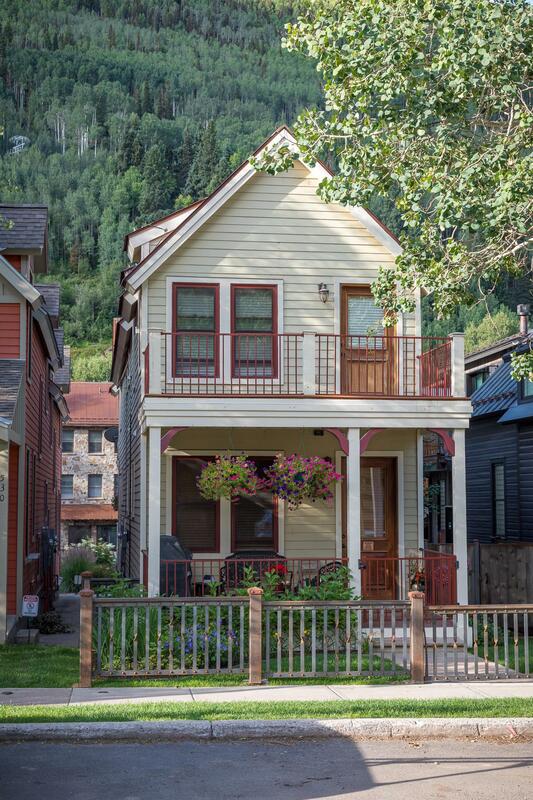 The home is an easy one-block walk to the gondola, a quick two-block walk to the Coonskin ski lift, and minutes from main street restaurants and shops. This residence is located in 'Accommodations 1 Zone' which means it can be short- or long-term rented in addition to being a full-time residence. 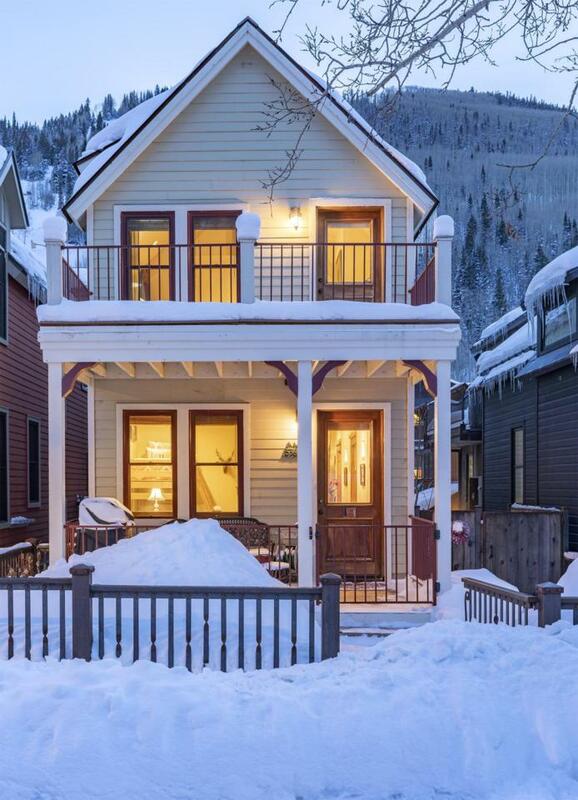 Listing provided courtesy of Kenneth Grodberg of Telluride Sotheby's International Realty.